Express your own self through your blog. Write about topics that interest you. Include pictures and videos to make your blog more interesting to read. Communicate with others through your blog. 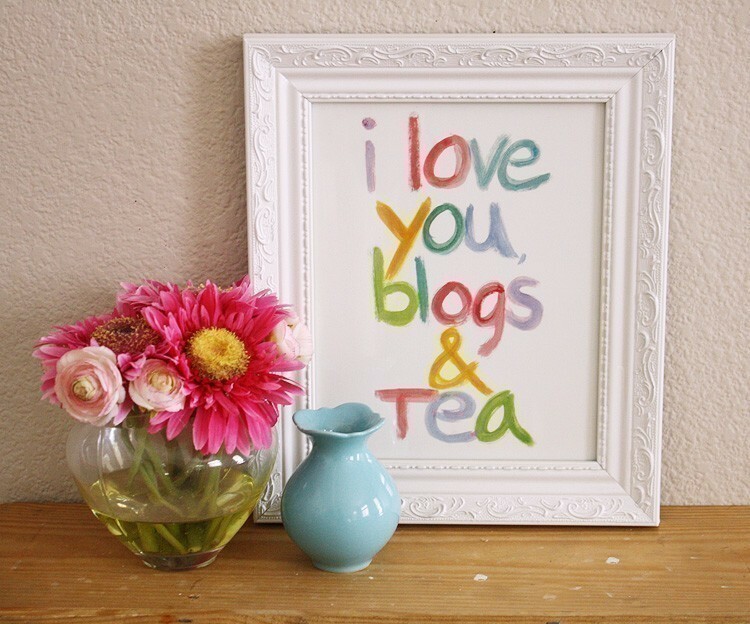 Find other blogs that interest you and follow then and maybe intern they will follow you! Be sure to give credit to the correct sources that you chose to use when blogging. Have an ‘eye catching’ blog. When someone sees your blog for the first time, do you think they will want to come back again? Post frequently or else you may loose your readers. Lastly, have fun with your blog. Share funny stories, quotes, pictures…whatever makes you happy!